For those looking to add a bit of flair to their wardrobes, BAPE has just released a set of decked out polos featuring a Swarovski Ape head. 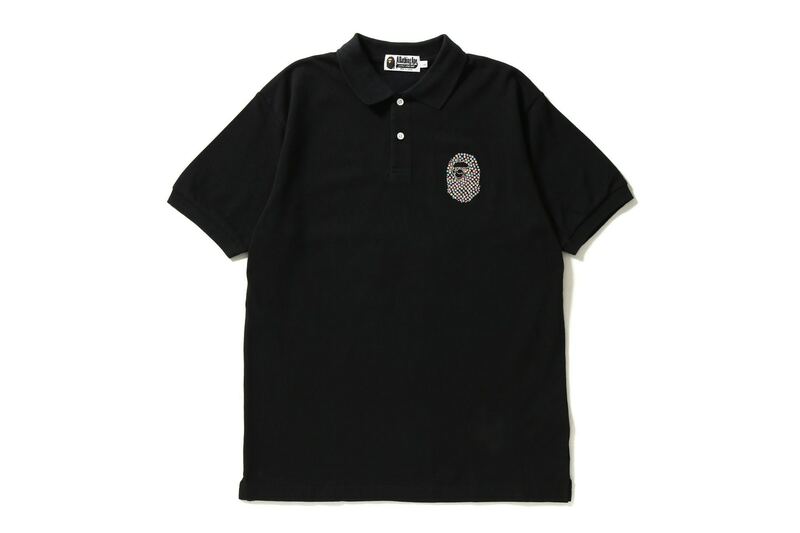 Available in either a black or white colorway, each polo sees the Swarovski-crafted Ape Head on the left chest. The Ape Head has been meticulously formed with an array of Swarovski crystals in a multitude of sizes and colors including pink, yellow and blue. Peep the polos above. The BAPE Swarovski Large Ape Head Polo is available now at BAPE retailers and online for $259 USD each. For more BAPE goodies, the label just dropped a set of iPhone cases for the iPhone 8, iPhone 8 Plus and iPhone X.